Group Members Carol Cannon, Joie Jacobsen and Gladys Murphy have created this year’s RPA Teleconference! This event is open to anyone who wants to attend, whether or not you are involved with Repatterning or a member of the Repatterning Practitioners Association. 2012 is coming upon us, bringing an end to the Mayan Calendar. A perfect topic for this year’s conference. The committee knew the right speaker, a practitioner who can blend Resonance Repatterning with Mayan research in a way that allows us to see the changes happening and land on our feet using Resonance Repatterning. 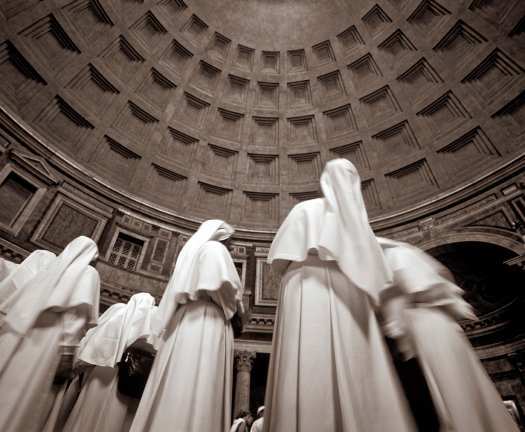 The ending of the Mayan Calendar is a great opportunity to let go of our darkest fears and move into who we want to be. Carol Cannon and the committee have created a repatterning you can use with clients thought out the year. After the Conference: Take home the Repatterning. Carol Cannon, Joie Jacobsen, & Gladys Murphy have created The Loving Heart Repatterning; Entrainment with the Universal Heart for conference attendees. Anyone can register for this conference. Invite Friends, Clients, and anyone you think would be interested. Use the Repatterning during the year with clients who’ve registered for the conference and want more repatterning in this area as 2012 approaches. I hope that you are as excited as I am that we only have to wait until next weekend to be learning more with each other again. As you can see in my announcement to the Group, our new books are already here so I am starting to prepare for our class. During our next seminar we will be expanding what we know about the Feeling Pause and what we already know about finding the note, or frequency associated with a new Intention and its positive related feeling. In preparation for the expansion of finding the note you’ll learn next weekend, make sure you are thoroughly comfortable with what we’ve learned to do already on p.35.c, or p. 60.F, or p. 71.G., or p.82. G or p.91.G in Fundamentals. This week and next week, spend a little time practicing the “Feeling Pause” (first written on p. 57-58.D and in each of the repatternings), with a pillow or a stuffed animal as your client. Notice that the first phase, the slow relaxed nose breathing that you model for the client and tell him/her to use, is the prime action that ensures that the client relaxes him/herself into their body. Once they are back in the body, we first ask them to become aware of the sensations they are feeling and then to associate these constricted sensations with the emotions they are feeling. Next, we ask the client to communicate their emotion. We communicate that we heard the client say ” I feel _____” by looking at the client with our soft focused gaze. We underscore their communication by telling them we are standing in for an ideal person who hears them, accepts them and loves them. The next part is the physical release of the residual bodily sensations and emotions and tensions that have been held in . In the Katsugen, the unwinding from the inside of the body takes palce. Finally, the process is finished with a silent pause for the person to integrate the changes. Have fun with your practicing this week and if you can come to group this week, you are more than welcome! Just a short reminder that Group is this week and it should be very exciting after our RPA teleconference the day before. 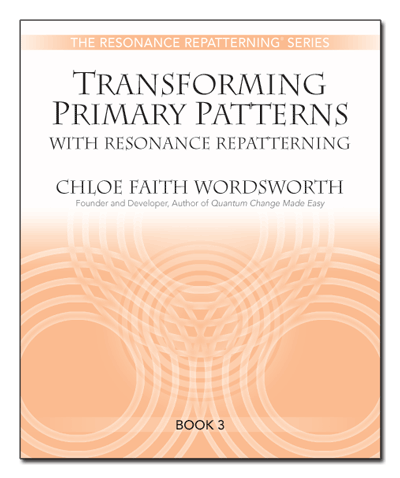 The brand new 2011 Transforming Primary Patterns manuals have arrived and there are lots of changes in the material that are really wonderful. Come to group to explore with us and if you ordered a copy of the manual you will be able to pick it up on Sunday. Please have a separate check made out to me for $42.60. Please RSVP by posting a comment here so everyone will know whether or not we will be seeing you. If you can not attend but want to be proxied in to any group work we do, you need to give permission by writing a comment here as well. I’m really looking forward to being with you on Sunday.